BARRA P/INTERIORES INDIVIDUAL P/BURIL REDONDO Y CUADRADO DIA. 1/4" SUJ. 5/32" LARGO 5"
BARRA P/INTERIORES INDIVIDUAL P/BURIL REDONDO Y CUADRADO DIA 5/16" SUJ. 3/16" LARGO 5"
BARRA P/INTERIORES INDIVIDUAL P/BURIL REDONDO Y CUADRADO DIA 3/8" SUJ. 3/16" LARGO 6"
BARRA P/INTERIORES INDIVIDUAL P/BURIL REDONDO Y CUADRADO DIA 1/2" SUJ. 3/16" LARGO 9"
BARRA P/INTERIORES INDIVIDUAL P/BURIL REDONDO Y CUADRADO DIA 9/16" SUJ. 3/16" LARGO 9"
BARRA P/INTERIORES INDIVIDUAL P/BURIL REDONDO Y CUADRADO DIA 5/8" SUJ. 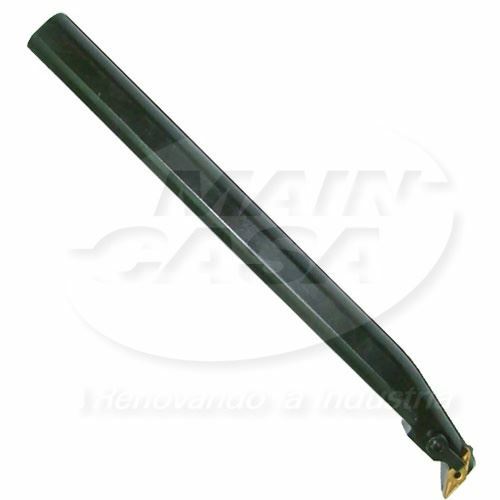 1/4" LARGO 10"
BARRA P/INTERIORES INDIVIDUAL P/BURIL REDONDO Y CUADRADO DIA 3/4" SUJ. 1/4" LARGO 12"
BARRA P/INTERIORES INDIVIDUAL P/BURIL REDONDO Y CUADRADO DIA 1" SUJ. 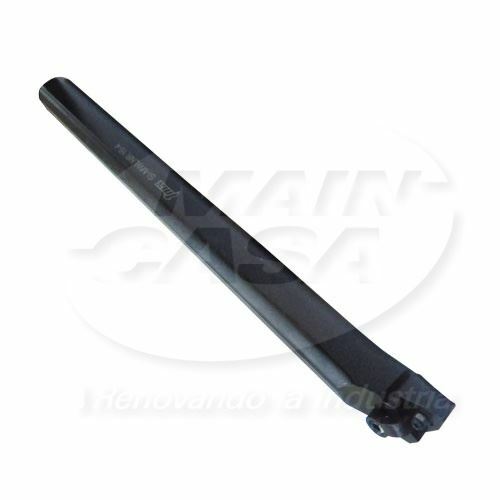 5/16" LARGO 12"
BARRA P/INTERIORES INDIVIDUAL P/BURIL REDONDO Y CUADRADO DIA 1-1/4" SUJ. 1/2" LARGO 16"
BARRA P/INTERIORES INDIVIDUAL P/BURIL REDONDO Y CUADRADO DIA 1-1/2" SUJ. 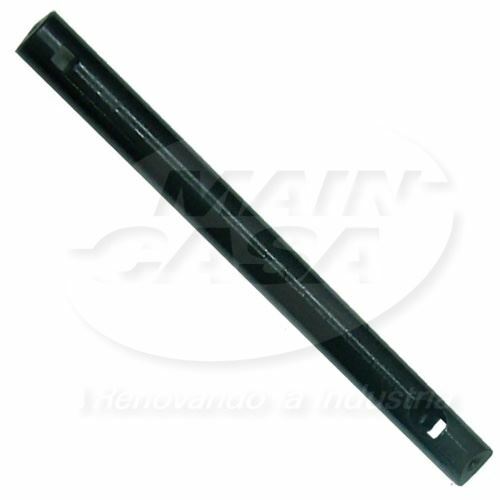 1-1/2" LARGO 18"
BARRA DE INTERIORES ZANCO 3/4"
BARRA DE INTERIORES DERECHO 1"